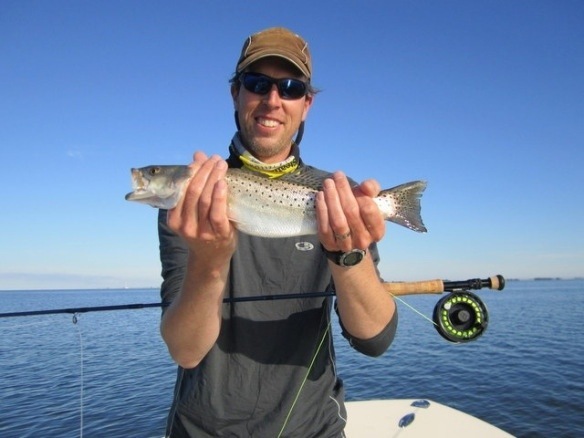 Nice article by NY Times freelance writer Tim Neville who fished with me last September. Tim writes very well doesn’t he. I was pleased with it. Thanks. Three biggest specks yesterday were 25″, 24″ & 23″. Only caught six though. Thanks Larry. I’m glad you enjoyed the article. I was fortunate that the specks chose to cooperate. Good hearing from you! thanks for sharing. I taught with his mom for many years. Nice blog. This post is really nice and i checked your other posts too. You are doing good. Thank for sharing.